From the authors of "Fundamentals of Clinical Trials" which has sold over 15,000 copies world wide since its publication in 1998. No competition yet as the text does not focus on how to do clinical trials but on very specific situations that can be encountered during the process. 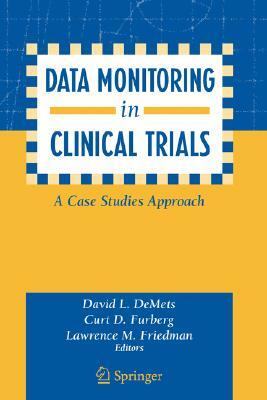 Author Name: Demets, David L.